Dinty W. Moore is author of The Mindful Writer: Noble Truths of the Writing Life, as well as the memoir Between Panic & Desire, winner of the Grub Street Nonfiction Book Prize in 2009. He also edited The Rose Metal Press Field Guide to Writing Flash Nonfiction: Advice and Essential Exercises from Respected Writers, Editors, and Teachers. 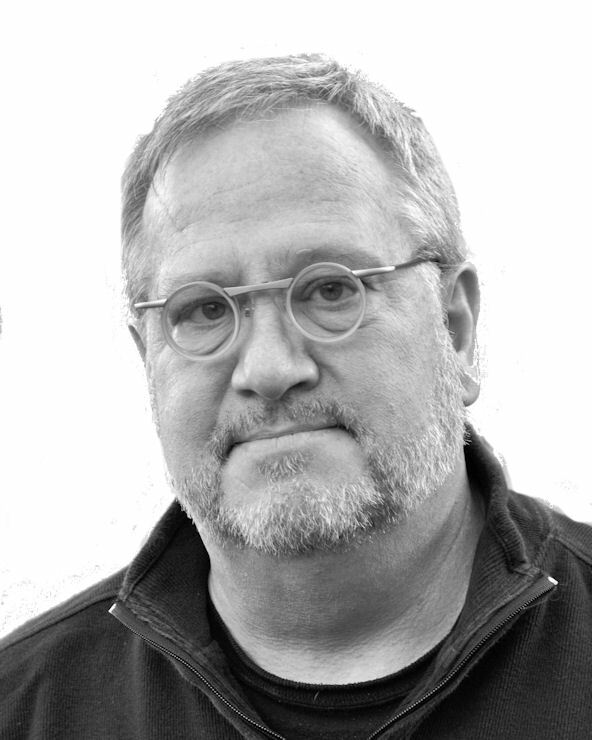 Moore has published essays and stories in The Southern Review, The Georgia Review, Harpers, The New York Times Sunday Magazine, The Philadelphia Inquirer Magazine, Gettysburg Review, Utne Reader, and Crazyhorse, among numerous other venues. A professor of nonfiction writing at Ohio University, Moore has won many awards for his writing, including a National Endowment for the Arts Fellowship in Fiction. He edits Brevity, an online journal of flash nonfiction, and serves on the editorial boards of Creative Nonfiction and New Ohio Review.